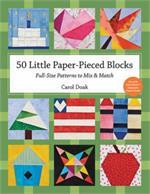 (Carol Doak) Enjoy tons of paper-piecing fun with bestselling author Carol Doak's most block-packed book ever! 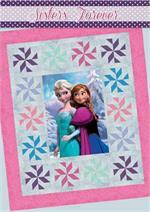 The "Queen of Paper Piecing" is back with designs for almost every theme, occasion, and style imaginable. Print patterns in minutes with the easy-to-use CD-ROM! 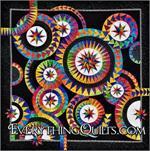 These blocks are also perfect to mix and match for making table linens, wall quilts, and other small projects. 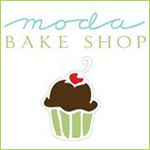 Choose from 300 DESIGNS, including 4" pictorial and geometric blocks and 3" alphabet and number blocks. Print patterns on the spot with your home computer--even resize or make multiple patterns with the click of a mouse. 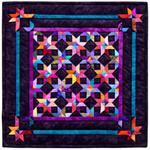 Create perfect patchwork with paper piecing; just sew on the lines for great results every time!